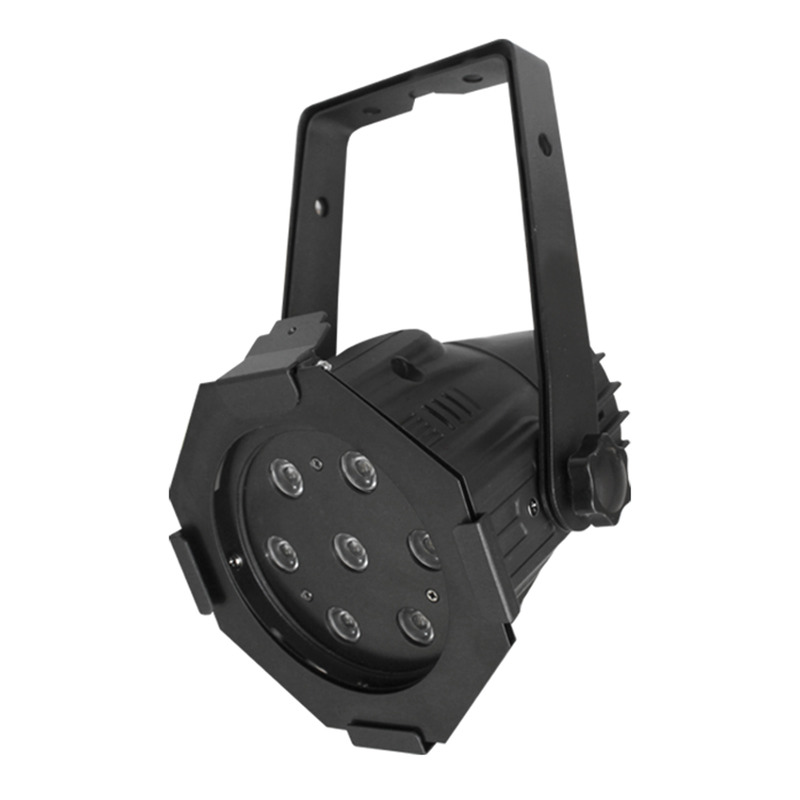 The Alu Par Compact Series features 7 x 3W LEDS (8500K) that are contained in a small but yet very robust aluminium housing. 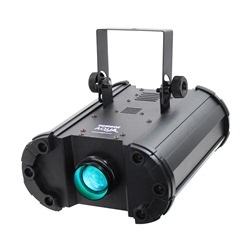 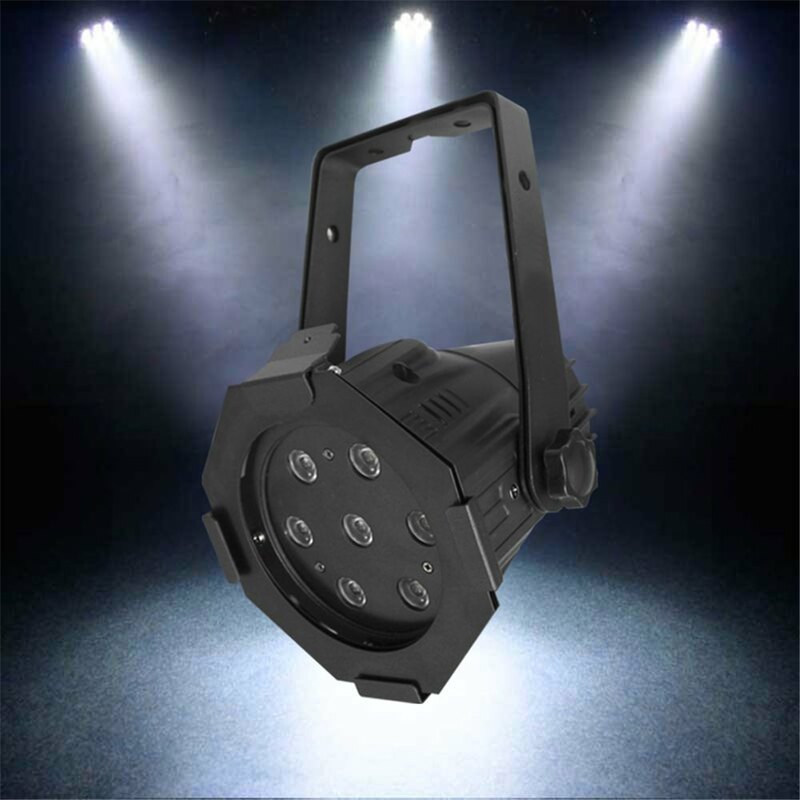 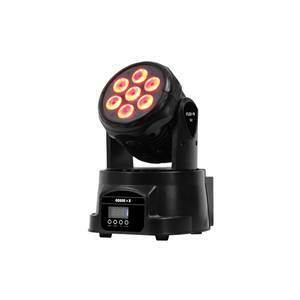 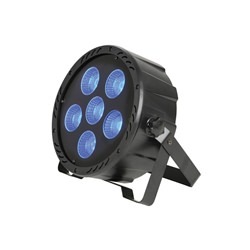 Featuring 2 DMX channels, the Alu Par Compact 8500K can be dimmed from 0-100% and if needed strobe from slow to fast can be added to the light display or show. 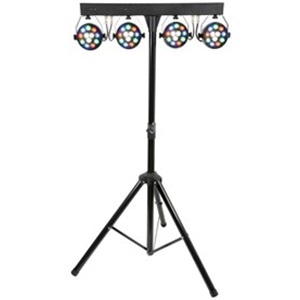 The Alu Par Compact 8500K is ideally suited for shop or window displays, bars and small events.A filter frame holder is included and allows the user to choose from a vast range of coloured filters (sold separately) to add some spectacular colours to suit the required mood.